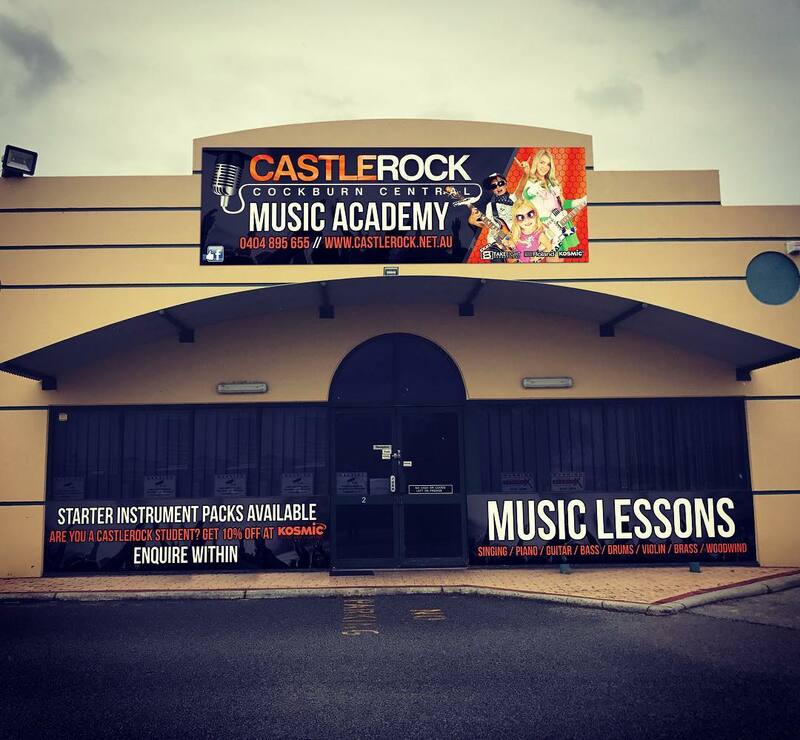 Castlerock is proud to announce that our new Cockburn Central premise is up and running for music lessons. Already we’re having remarkable success with new students enrolling everyday. Our new Cockburn premise is located at Unit 2/24 Poletti Road Cockburn Central, opposite the new Cockburn ARC: Aquatic and Recreation Centre, home of the new Fremantle Dockers Training Ground. If you live in the Cockburn area and are looking for guitar lessons, piano lessons, singing lessons, drum lessons, etc.the call us today on 9529 2021. And don’t forget, your First Trial Music Lesson is FREE! No catch, no obligations. Five Brilliant Ways to get your Child to Practice a Musical Instrument - Minus the Yelling, Nagging, and Tears.